Scope management for a project begins with a project scope statement. There are various documents associated with project management. In terms of project scope management, the project scope statement is the most important project scope document. In this article you will learn about what is included in a project scope statement and how you can create one with Sinnaps, the project management software. What does a Project Scope Statement Include? Any project, whether larger small, easy or complex will include a project scope statement. It is used by project managers to confirm the expected results of the project and any constraints or assumptions under which the work will be produced. The project scope statement should be agreed upon by everyone involved in the project. This includes any stakeholders, clients and the project team itself. This document is created before any project work begins. Justification: Every project addresses a specific need. A justification is a statement explaining the need that your project is addressing. It is described in more details in the project charter. Product scope description: Project scope planning means that understanding and defining the scope is essential to do before beginning project work. In this section of the project scope statement the product, service and overall results of your project should be outlined so that everyone involved can refer back to the defined expectations in the project scope management plan. Acceptance criteria: In project scope management processes, there are usually there are specific conditions that need to be met before any project deliverables are excepted. These conditions are known as acceptance criteria. Deliverables: The deliverables of a project are also known as the project objectives. The deliverables in a project scope document can refer to the products, results or services that your project will produce upon its completion or throughout its life-cycle. Project Exclusions: Scoping out a project means including all the work that is to be done as part of the project. However, it is also important to include what will not be done as part of the project so that any uncertainties or assumptions are clarified fully for everyone involved. Assumptions: In the scope of business management, change is constant, and sometimes no matter how in-depth your planning process has been, your project and team could face some uncertainties. 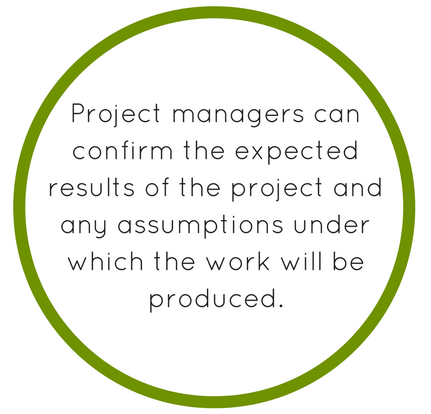 The project scope statement should outline the procedure you will follow in addressing any uncertain information throughout project work. A project scope statement over all can be seen as a binding agreement placed upon you and your team, your clients and stakeholders in producing certain expected outcomes. A client will consider A project to be successful if it has followed the outline in the project scope statement. 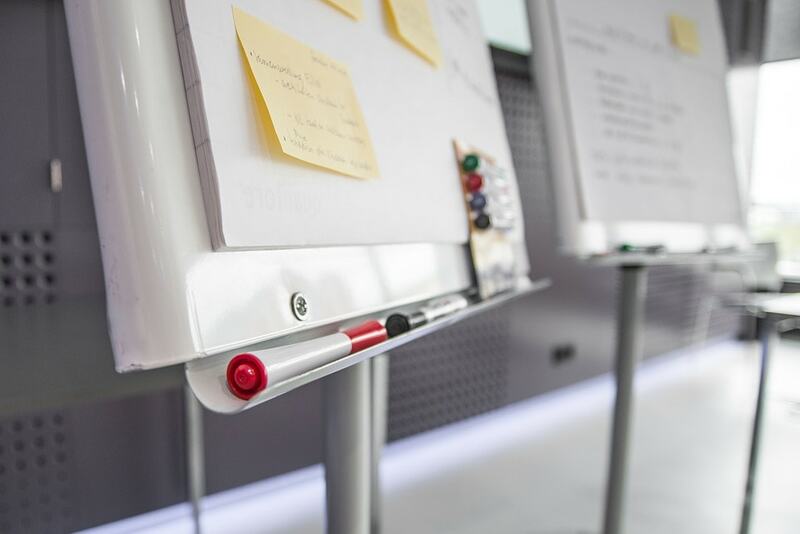 It is crucial that you and your team identify and outline all of the potential limitations and restrictions regarding the project scope management plan so that they can be discussed with your client and/or stakeholders. This will ensure that any potential problems will not be unexpected in their occurrence during project work and also acts as a form of preparation. This also means that your client and stakeholders can provide you with the necessary information, resources or support you require. A project manager and their project team should also identify any and all of the assumptions set out in the scope statement as part of the project scope checklist. If any of these assumptions are invalid, it may be the case that you need to make changes to your project plan. 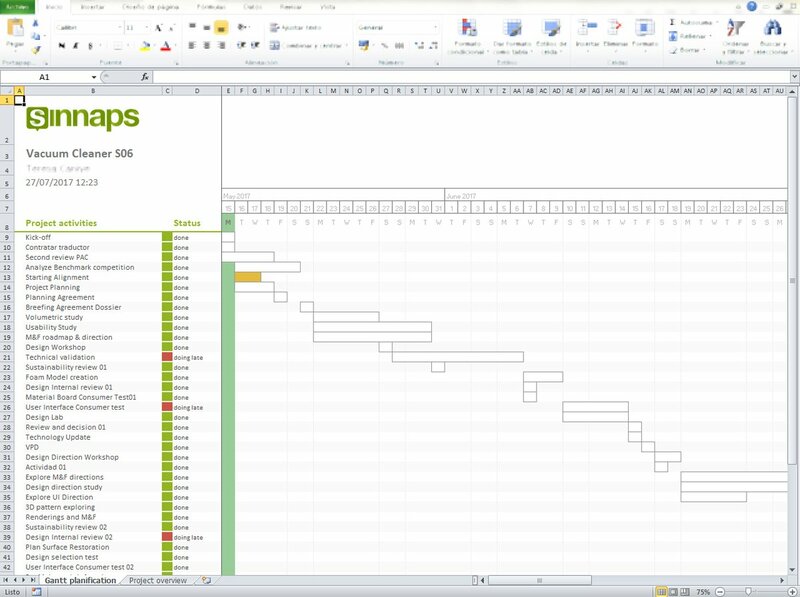 Sinnaps, project planning software, has a number of tools available to help you to manage the scope of your project efficiently and effectively. In terms of the project scope statement, the most useful tool is a project management template. These templates available through the Sinnaps platform allow you to save time in drawing up scope statements. You can export these templates to excel and modify them to the specific requirements of your project. Project scope management in project management may seem complex. A project scope statement is a document that can help you to effectively manage stakeholder expectations. The nature and scope of project management makes it an essential part of any project and scoping out a project is well worth while. It will overall benefit the running of your project and increase the likelihood of a successful outcome on time and within budget. Small Business Accounting: How to do it?